C There are 20 products. From the family of hyacinths, this large bulbous from the north of america provides cones spikes of starry white flowers double cream. Fine linear lanceolate leaves. 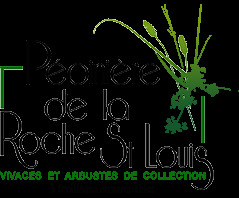 Good flower bouquets. All drained soil and fresh spring. Obtained in the usa lorigon by janet egger this original raspberry purposes torn dress has purple petals picts. It stretches for runners without being too invasive. Semi-evergreen serrated edges. All drained land. 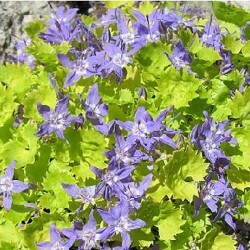 A small golden carpet, persistent blue starry flowers. Moderate growth. 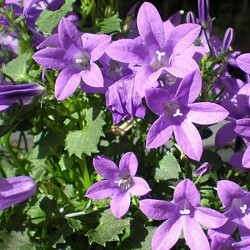 Small campanula perfect edge or solid rock. Good light key to mass in the shade. Essential. Plant forming a loose tuft port. Large white flowers bell together into a ball. Massif borders. Any good garden soil. 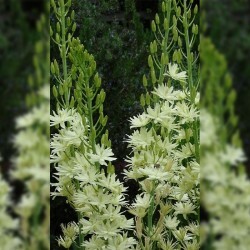 A must for the white gardens! French obtaining. 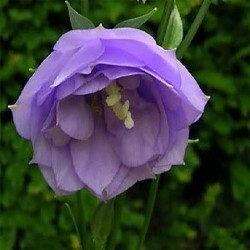 Bellflower evergreen, giving charming blue double flowers supported by strong stems making it an excellent flower bouquets. 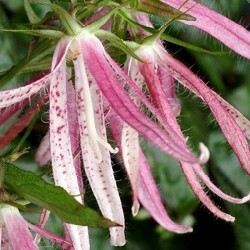 Easy to grow, it rapidly forms nice carpet fresh soil and clay soil supports. 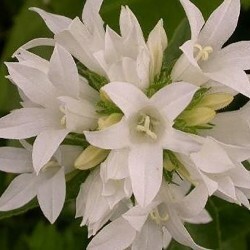 Superb double bellflower. Clusters of double nested bells old petals pink purple gradient. Strong case, it will colonize your borders. Good drained loam. 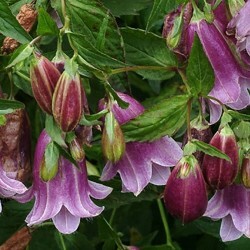 Bellflower great to repeat flowering from july to october. 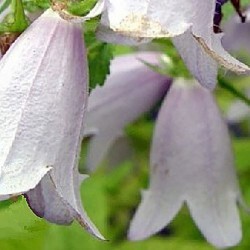 Many simple pale purple bells porcelain blue reflections. Easy romantic. Any good ground drained. 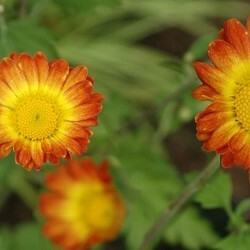 Chrysanthemum in typical fall colors, orange yellow bordered ignite massive. 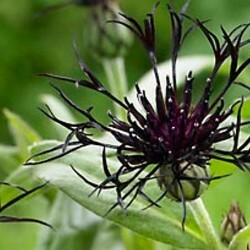 Pinch half rods in early summer in order to get a more compact and branched plant. Good cut flower. 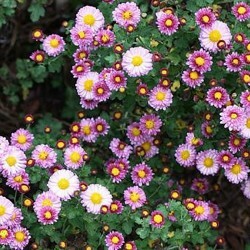 A pretty port compact bundle for this small chrysanthemum flowers in small pompoms double declining itself in shades of pink. For a romantic fall! Good flower bouquet. Any land drained. 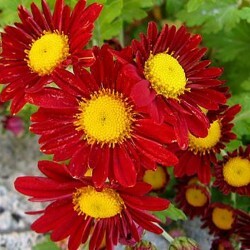 A chrysanthemum in dark red colors flamboyant with gold heart. Easy solid. A partner with schizostylis for perfect harmony in red. Good flower bouquets. Any land drained.